Spanish listening comprehension for students improves with every accent that students come into contact with. You will often here advanced Spanish learners say, "When I meet a native speaker for the first time, it is difficult to understand them. But once I am around them for a while I begin to understand them much better." This is because Spanish is spoken very differently by every person. This includes more factors than just nationality. Of course, a young Cuban boy is going to speak differently than an old Peruvian woman, so are you giving your students access to both? Univision video has everything you will need to keep the authentic Spanish flowing in your classroom. Start the day off with a Latin news report. Provide students with a copy of the transcript in Spanish and assign them the translation for an in class assignment. Once they have finished the assignment, you can have them respond to comprehension questions, in Spanish, that pertain to the video. This way your students are getting up-dated on Spanish speaking news, are listening to authentic Spanish audio, and are thinking critically not only about the world and other cultures, but are learning another language as well. 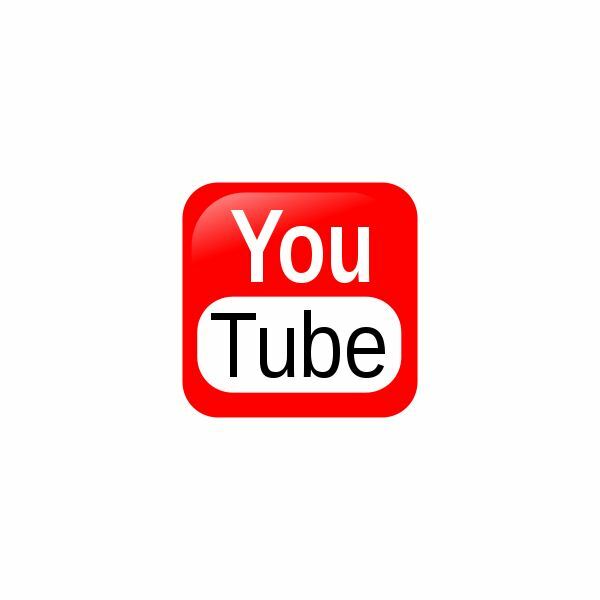 YouTube is by far the best resource for audio and visual information on the web. There are a variety of formats that you can use in your classroom for your students to enjoy including interviews, news reports, music videos, telenovelas, game shows, science shows ( like dificil de creer), and others. The point is that you should be able to find any kind of relevant dialogue, or monologue for your lesson. If your students are advanced, you can consider having them listen to the audio multiple times and have them do their best to write down what they hear. Remember, listening to authentic Spanish is a lot different from having them listen to a CD recording that came with your curriculum. Oftentimes, authentic Spanish is far faster and more difficult to understand. This, however, should not dissuade you from going the extra mile and teaching your students authentic Spanish. You should also include fun Spanish games whenever possible. Start singing at least one song per class. Have these songs be authentic, catchy, and follow your grammar focus. For example, if you are learning "hay que" you can use the song "Vida es un carnaval" from Celia Cruz that uses "hay que" multiple times. Have the students listen to the song and translate it. After doing this a few times, surprise your students one day by dividing the class into groups. Play the song and then stop it at a random point to see who can continue to sing, or write, the words that follow. They must also be able to translate the words into English. Test your students on the video clips. Give them quizzes. Tell them that they are going to have to answer questions about video clips on a quiz or test and then test them. Most teachers use clips as fun side notes that students don't take seriously because they know they won't be tested on them. Your students have access to the entire Spanish-speaking world via media, which provides them more than enough opportunities to improve their Spanish in ways that the older generation simply could not. By leveraging the power of Spanish media and teaching its importance, you will give your students an enormous leg-up on their chances of mastering Spanish, a gift that will only grow in value over time. It’s not the 1900’s anymore.